Running by yourself can be hard. Running by yourself when you’re just starting out is even harder. When I first graduated from college I needed friends to run with and accountability and that’s where No Boundaries came in. I knew that two times a week, I had a group waiting for me at Fleet Feet. FF Huntsville has tons of training programs to help YOU strengthen your running and make lifelong friends along the way. If you need a reason to start, a group to push you, and a good excuse to exercise – you’ve stumbled across the right blog. Come move with us. Get stronger. Lose weight. No Boundaries is a 10-week beginner’s fitness program for people looking for a supportive group environment to learn to love walking and/or running. Nationwide, over 20,000 people have benefited from the program’s certified coaches, training sessions, & educational clinics. We will get you ready for—and BE WITH YOU ALL THE WAY—for the famous Cotton Row 5K on Memorial Day! 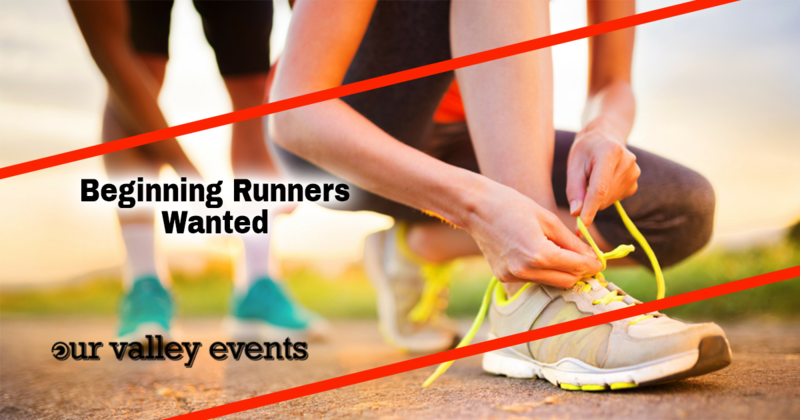 Improve your 5K time & fitness level with Advanced 5K Training – No Boundaries II. Perfect for the NOBO graduate & those able to run 3 miles with limited walking. Participants will train for the Cotton Row 5K while learning more advanced techniques such as proper pacing and good form while increasing your speed, knowledge, and love of running. With the supportive learning environment No Boundaries is famous for, you will reach new goals! Take the Next Step to conquering the Cotton Row 10K! Perfect for those who have run a 5K—and those wishing to improve their 10K time. The 10-week program will assist NOBO II graduates and anyone able to run/walk 3 miles comfortably to greater distances. There will be both running and walk/run pace groups with coaches at all levels of intensity in the program. We’ll help you get over the infamous Cotton Row HILL! We also have a No Boundaries program kicking off in the Priceville area this spring! Have questions? Email training@fleetfeethuntsville.com or visit us at 2722 Carl T. Jones Drive, Suite B2, Huntsville, AL 35802. To sign up, visit Fleet Feet’s website. Morgan Hopper, 25, is the marketing director at Fleet Feet Huntsville. She graduated from The University of Alabama, where she received her BA in public relations. After graduation she began her career in her hometown, Huntsville, as an event planner. Her hobbies include running, dog rescue and any good book. Morgan is an active volunteer in the Madison County community and continues to assist with local non-profit communications and events.